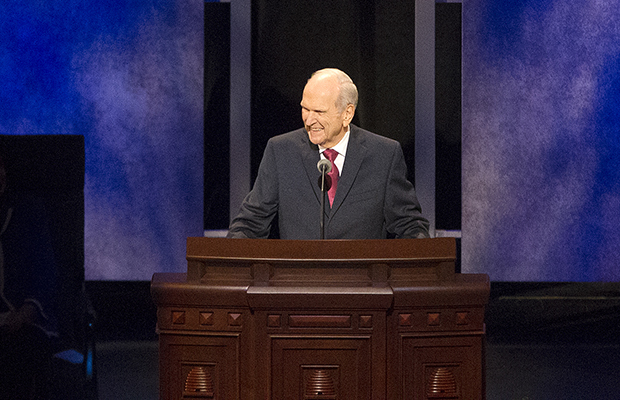 In Sunday night’s worldwide devotional with youth, President Nelson challenged the youth of the Church to take a week-long break from social media, sacrifice their time, repent, pray, and stand out from the world. “Would you like to be a big part of the greatest challenge, the greatest cause, and the greatest work on the earth today?” said President Nelson. 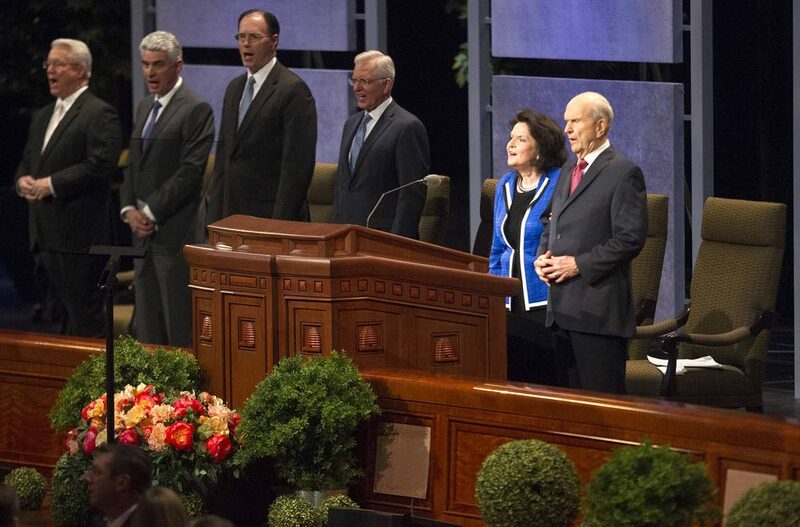 President Nelson offered five specific things for youth to do—that will change them and help change the world—as they enlist in the Lord’s youth battalion to gather Israel. 2. Make a weekly sacrifice of time to the Lord, for three weeks in a row. “Let Him know that you want to be part of His youth battalion—more than you want anything else,” he said. “For three weeks give up something you like to do and use that time to help gather Israel. 3. Do a thorough life assessment with the Lord, perhaps with parents and a bishop, to ensure you are firmly planted on the covenant path. 4. Pray daily that all of God’s children might receive the blessings of the gospel of Jesus Christ. 5. Stand out and be different from the world. 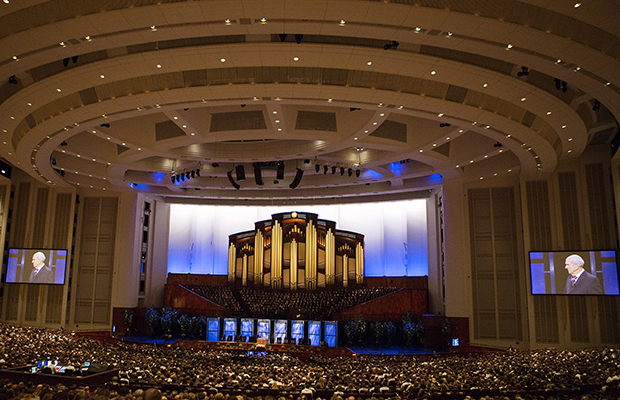 President Nelson encouraged youth to set a standard for the rest of the world and embrace being different. He mentioned the For the Strength of Youth booklet that includes standards for all youth to follow.